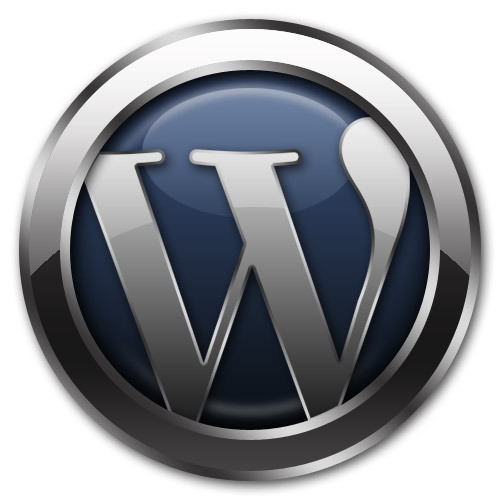 WordPress is our favorite Content Management System and publishing platform – period. With this release and subsequent updated WordPress 3.01, this CMS has become even more powerful and useful. WordPress is more than just blogging software as can be seen by some of the extraordinary projects we have completed here in our portfolio. With the advent of WordPress 3.0 Thelonious – the world of WordPress has been advanced beyond simple blog publishing. Multiple site installations, advanced menu features and so much more is available through WordPress and the Open Source and commercial plugin extensions that are available for WordPress. Many businesses here in Tampa Bay are using WordPress as their web publishing platform of choice. Please tell us your interests so that we can more effectively get you the information you need.